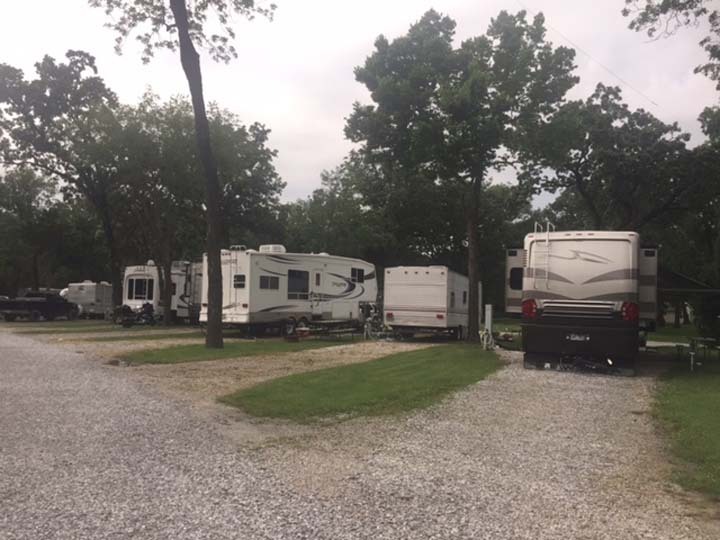 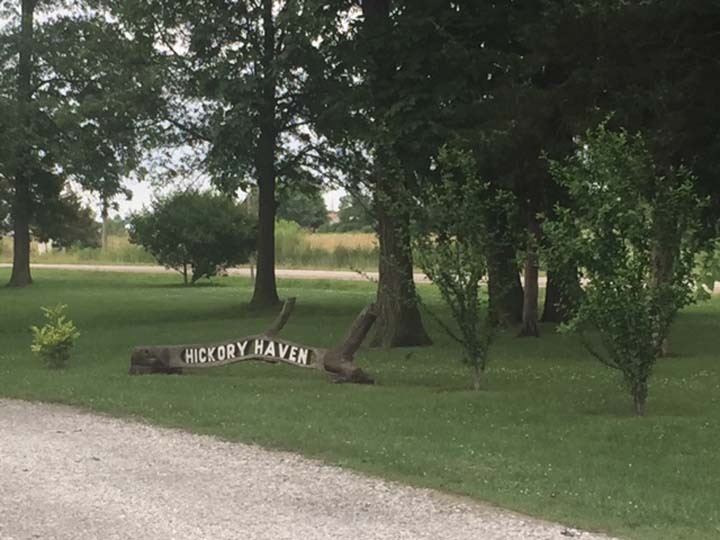 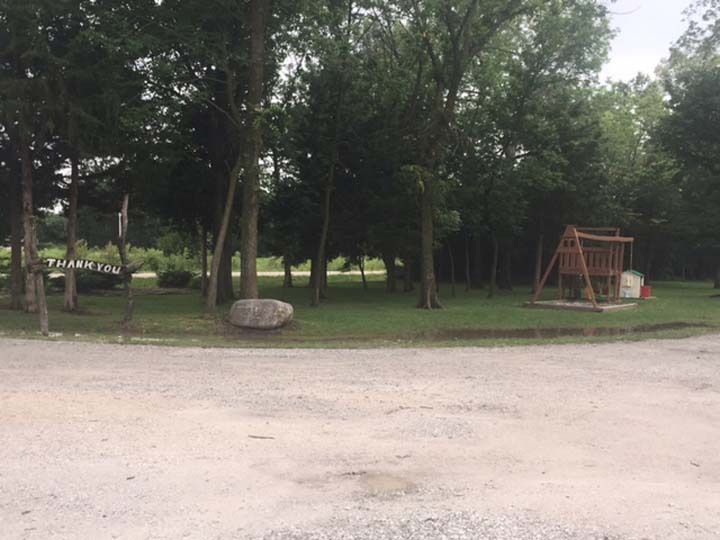 Hickory Haven Campground, in Keokuk, IA, is a premier campground serving the area since 1993. 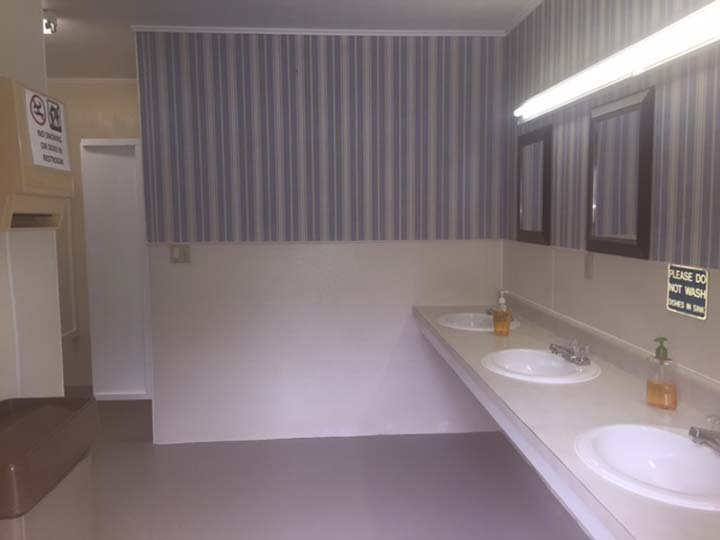 We offer water, electrical and sewer hookups, shaded areas, clean restrooms, laundry facilities, picnic tables and more. 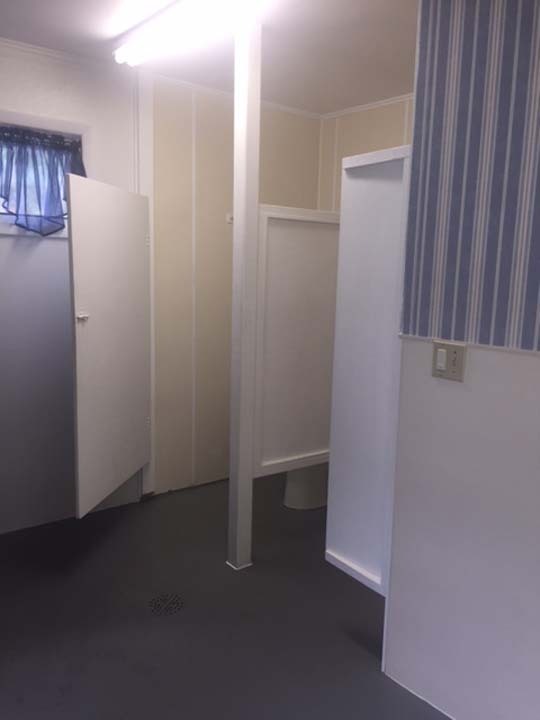 We also offer firewood, disposal stations and wireless internet. 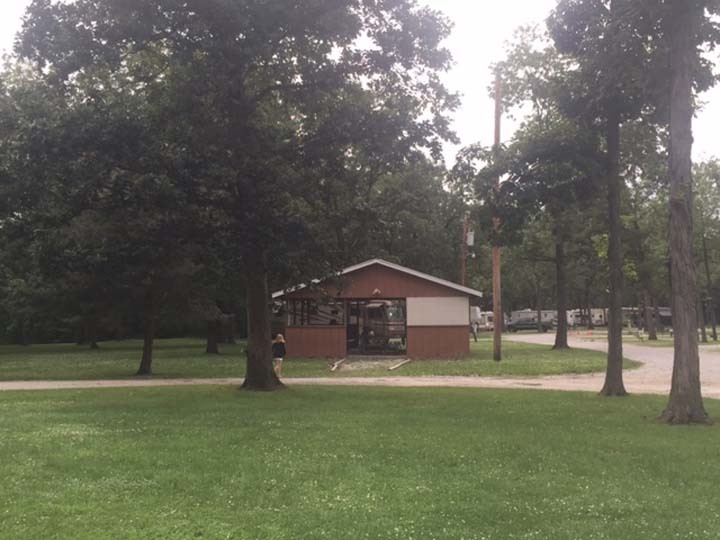 We are open 24-hours a day, 7 days a week so contact Hickory Haven Campground in Keokuk for more information. 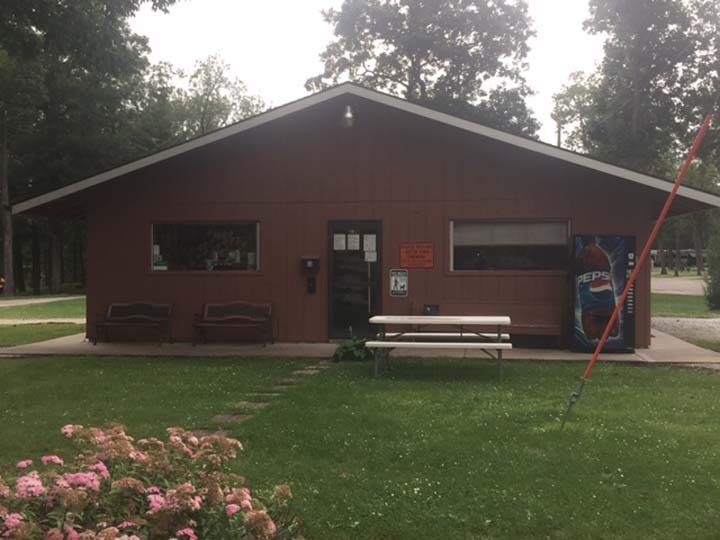 Established in 1993. 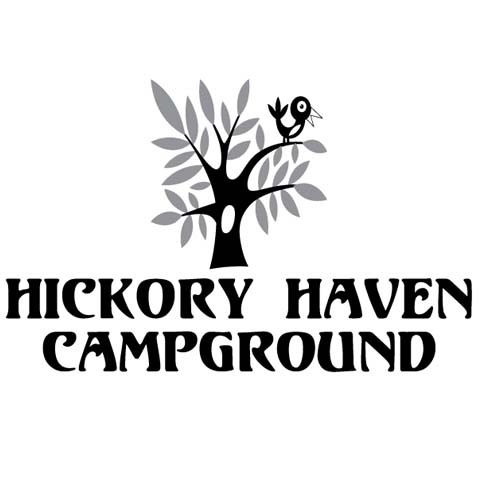 Hickory Haven Campground is proud to serve our local area which includes Nationwide. 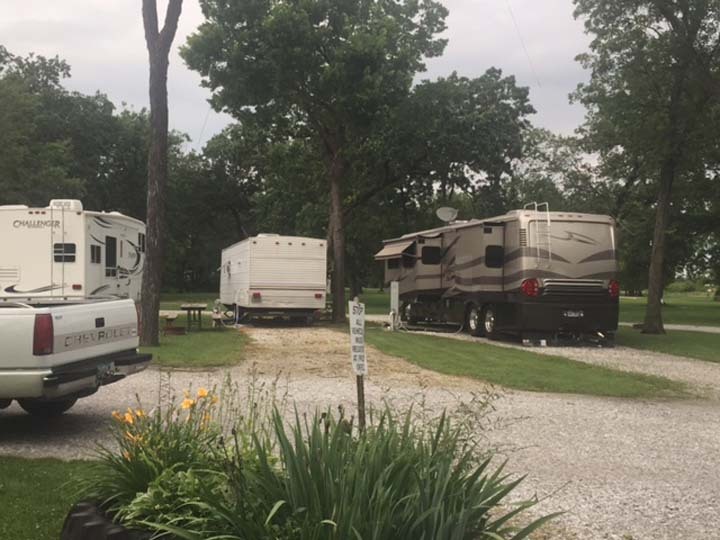 We specialize in Campground, RV Park, Open 24-Hours, and Over 25 Years In Business since 1993.